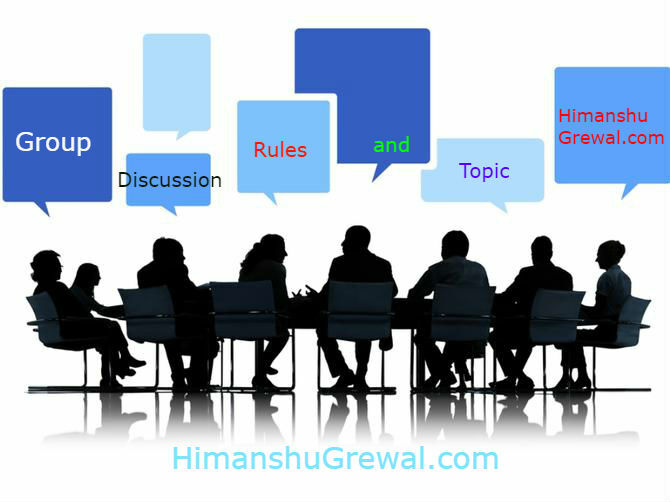 दोस्तों अगर आप अंग्रेजी सिख रहे हैं तो अक्सर ही आप Group discussion topic सर्च करते होंगे और आपको बहुत टॉपिक मिलते होंगे जिनको आप रीड भी करते होंगे. लेकिन दोस्तों कई बार आपको इतने टफ (मुश्किल) टॉपिक मिलते हैं की पूरा पढ़ने के बाद भी आपको कुछ समझ नहीं आता है. 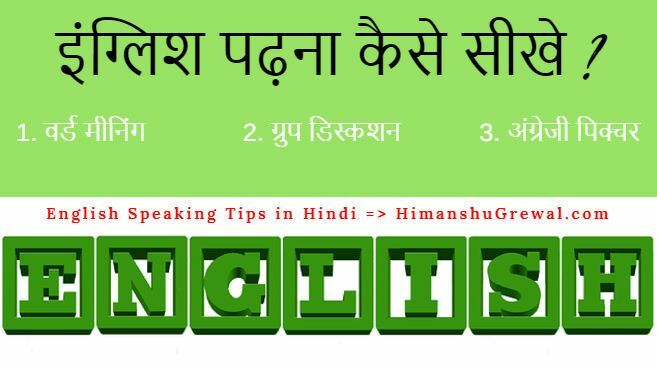 Group Discussion Topic in Hindi – English is hard or easy? जी हाँ दोस्तों आज का new group discussion का टॉपिक इंग्लिश पर ही है और हमेशा की तरह पहले मेरी बारी है. मै बोलूँगा बिना रुके तेज़-तेज़ फिर आपकी बारी| आएगी, याद रहे आपको मेरे against (खिलाफ़) बोलना है और कोशिश करना है की आप मुझे हरा सको. My turn :- Hello, everyone its me Himanshu Grewal. I would like to speak in favour of english. My dear friends according to me English is very easy of course it is language and as we talk frankly in hindi, Similarly we can fluently speak in English. In early days. 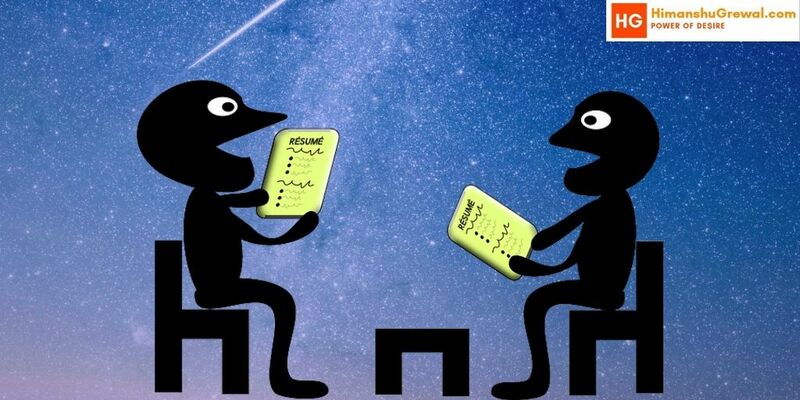 When I was zero in English I was not having any knowledge of English grammar. I felt that it is one of the toughest thing to speak it English. But, when I started learning I felt that it as simple as Hindi. दोस्तों मुझे थोडा काम है तो मै अब चलता हूँ, आप अपनी प्रैक्टिस ज़ारी रखिये बस याद रहे आपको रुकना नहीं है बिलकुल भी, आपके सामने वाला जो कुछ भी बोले बस उसको आपको हराना है यही सोच कर आप group discussion topic की प्रैक्टिस करते जाइये. इसके साथ ही आपका अंग्रेजी बोलने का मकसद भी पूरा होगा. दोस्तों आज का ये आर्टिकल यही समाप्त होता है| आप अपनी प्रैक्टिस ज़ारी रखिये. जब आपका group discussion ख़तम हो जाये तो आप खुद एक पिक्चर बना के उस पर स्टोरी बनाये इंग्लिश में बोले ताकि आपकी इंग्लिश की और अच्छी प्रैक्टिस हो जाये. It does not matter whether it is easy or difficult, 1st why English is necessary? Either u r a competitive students or a employee in any govt. Or private sector you have to know ABC of English bcoz it is our official language all the letters are writen in English and we need to learn English for that and there is proverb there is a will there is a way. You have the will then you can achieve anything whatever it is. So everything is easy and everything is tough although u have the zeal. You can surpass any circumstances, be positive and conquer world. For me its difficult. I feel that i can speak English but i can’t imagine words at a time when I was speaking English. It takes time to imagine and then arranging the words properly… So,sir can you please help me out of this . I agree that English is easy language but it is tough for me. If you can speak English u get a attraction of people and if can’t speak English you feel like that u r not there and no one gives u importance. Sir I can’t speak in english… because it’s very hard for me… Can I speak fluent english…… Plz help me…. English is hard or easy, it could be vary person to person. If one is friendly to this language it can be damn easy for him/her. But if one doesn’t then it could be a nightmare for that person. Everyone has a zeal to learn it but some does it holistically, so that he or she speak it very fluently. Here it is about :- is it hard or easy? But it’s not the matter at all. It is rightly said that “Practice makes a man perfect”. If I’m very much sure that I want to learn it then how it could be hard to me. Though it’s hard for those who didn’t try to give there cent per cent . Otherwise it would be very easy who just want to learn it. I agree with your mattter that English is very easy languge but that’s guys regularly practice weither anyone doesn’t so .guys who wants to learn furntly speak english so you have a only one way .that’s way like this .you will have to starting convercation with unknown pertion with confidend… i hope . you will do it better .and get success . most bigest ill . what will say people .